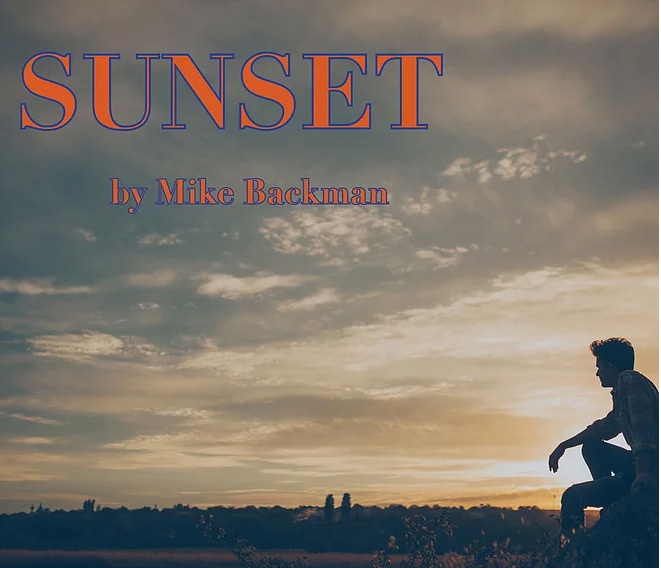 Based on the playwright’s experience, SUNSET tells the story of a young Mormon missionary serving in the American South. While on his mission, he discovers that the rules of the church and the expectations of society stand in the way of his own emerging self-identity. As he struggles with his faith and his place in the world, he finds that love has come into his life. A coming-of-age story, at turns comic and poignant, about the birth of one’s true self. North Country Chorus celebrates 70th season with Bach!